Organic moisturizers are often made with skin-nourishing vitamin E or jojoba oil. Many believe organic moisturizers to be a healthier alternative to those that use synthetic and chemical ingredients. 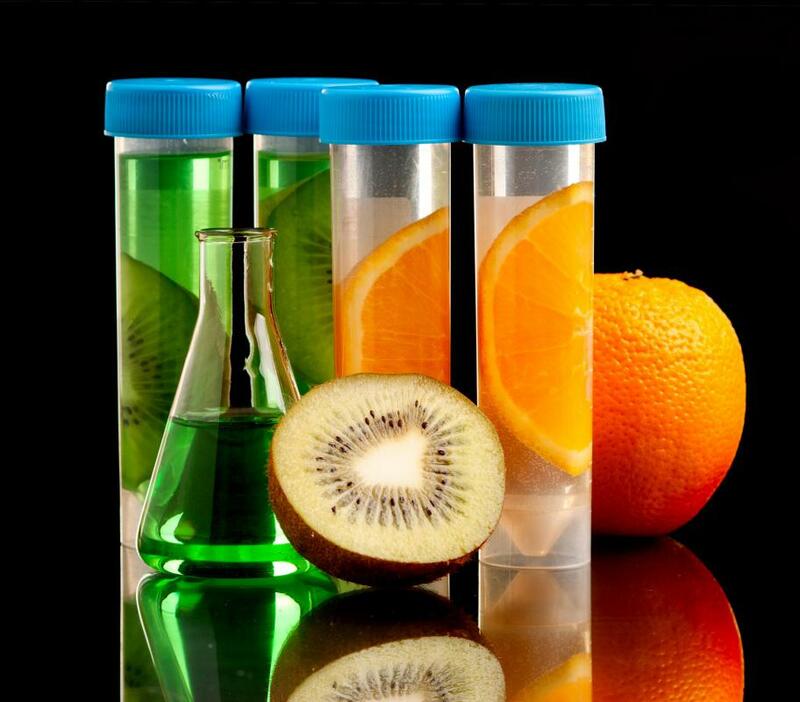 In the U.S., "certified organic" products cannot include genetically modified ingredients. To choose the best organic moisturizer, it's important to first understand what the laws are regard what can and cannot be labeled "organic." In some cases, a product can be certified as organic, earning a special seal, which can help you to identify these products. Knowing which ingredients are most common in organic moisturizers can also help you choose the best one for you. Many believe organic moisturizers to be a healthier alternative to those that use chemical and synthetic ingredients, but it is not always easy to tell which products are truly organic. In the US, in order to qualify as organic, at least 95% of a moisturizer's components must be organic rather than chemical or synthetic. The product also cannot contain ingredients that were grown using things like synthetic pesticides or synthetic fertilizers. A product that is made up of between 70% and 94% of organic ingredients doesn't qualify as truly organic, but can be labeled as "made with organic ingredients." Unfortunately, just because a product claims to be an organic moisturizer doesn't mean it actually is. One way to determine if a product is organic is to check the label for some indication that it has been certified by a national or regional organization. Many countries — like the US, Canada, the European Union, and Japan — have specific agencies that test products that claim to be organic to see if they actually are. In such countries, a moisturizer that has met certain standards will usually have a seal certifying that it truly is an organic moisturizer. In the United States, for example, a product that meets the organic specifications of the United States Department of Agriculture (USDA) will have a seal or some other indicator on the label. 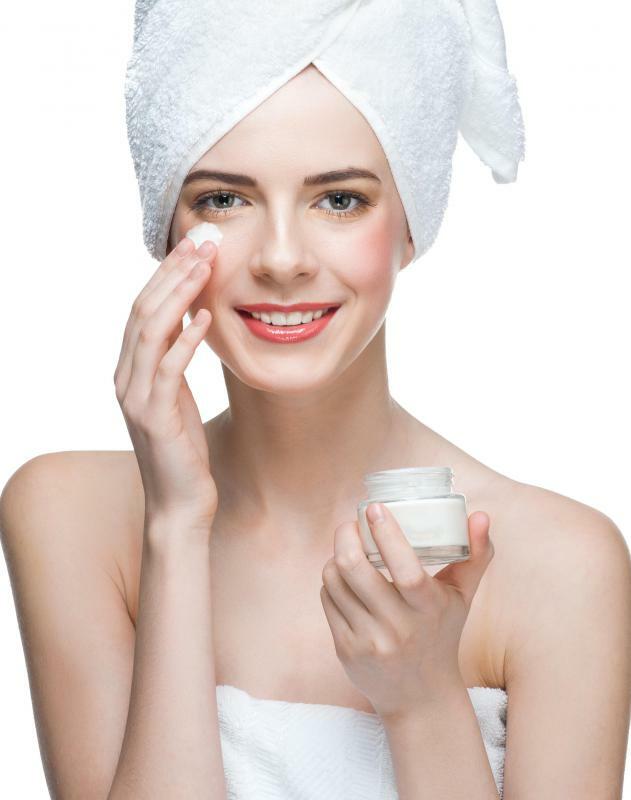 If you want to use a natural or organic moisturizer, it can help to educate yourself on the types of ingredients typically used in moisturizers, and which one are natural, organic, or chemical. When buying a moisturizer that doesn't have a seal of certification but claims to be organic, read the ingredients list to make sure the product contains mostly natural components. Ingredients like vitamin E, shea butter, honey, and jojoba oil are often found in organic moisturizers. Other common organic ingredients include essential oils, which are distilled from botanicals like flowers, fruits, and herbs. 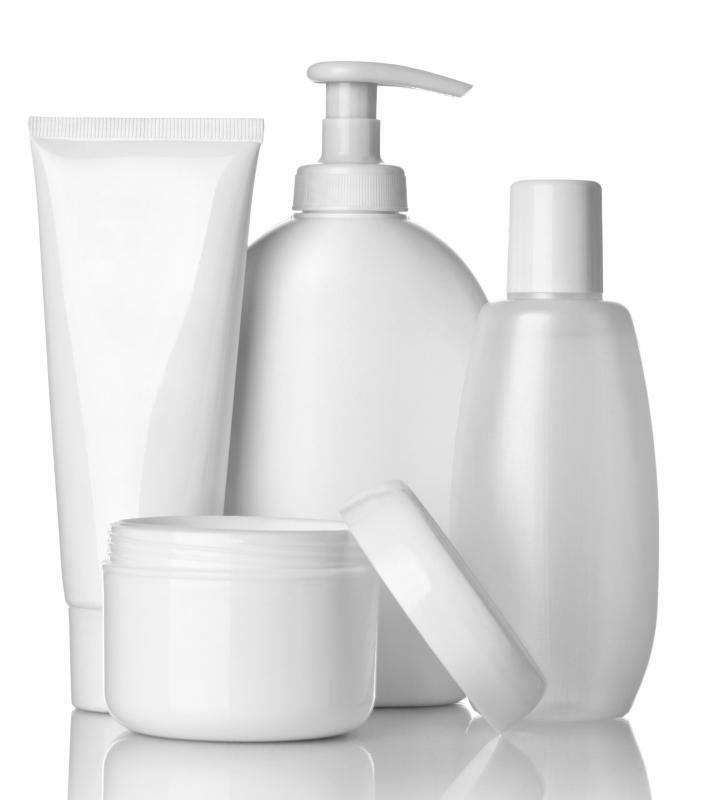 How Do I Choose the Best Organic Skin Products? How do I Choose the Best Moisturizer?